As a tool for supporting wellness and self-care, WRAP can help the rising number of people who care for older loved ones. People are living longer, even as rates of chronic disease are rising. More and more, older adults are aging in place, living alone or with family members, rather than moving to assisted living facilities. Many adult children, spouses, and others are providing care to older loved ones, often around the clock. 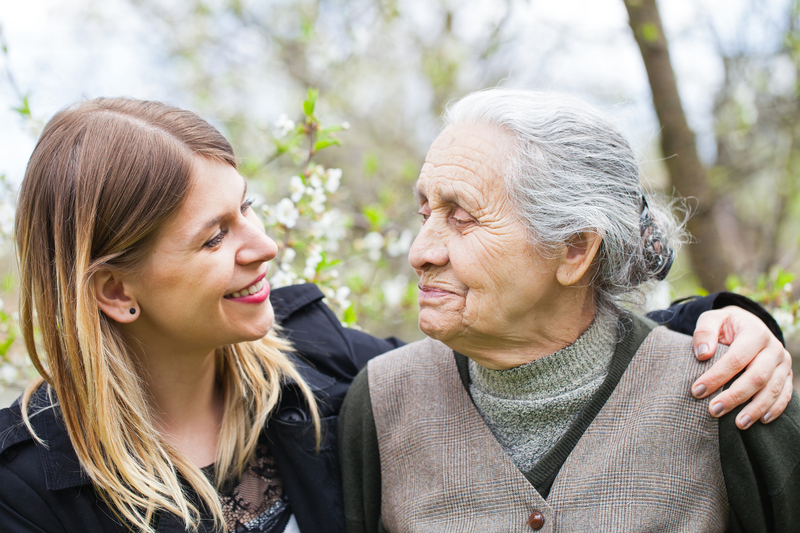 The focus tends to be on the older loved one, rather than the caregiver. The types of supports that older adults need (help with shopping, taking medication, making their homes accessible, etc.) are well known. We talk less about what the caregiver needs for their own wellness. Caring for a person with dementia, for example, can be stressful and may require a constant state of high alert. Dementia often includes personality changes. The caregiver may have to deal with criticisms, arguments, and suspicions every day. Personality changes are not unique to dementia, either. 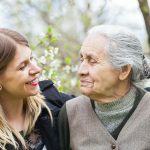 An older adult who mostly requires assistance with transportation, housework, or yardwork may be critical of the way that a caregiver does these tasks. They may have formed an opinion over many years about the proper way to do things. A loved one who is suffering from chronic pain or other limitations may redirect anger or frustration at the caregiver. Of course, not every older person goes through these personality changes. Most just require a lot of time and attention. But providing all this time and attention means that the caregiver has far less time for the rest of their life. It may mean sacrificing a career, hobbies, vacations, or friendships—many of the things that help keep us well. If you are caring for an older loved one, WRAP may be able to help. You want what’s best for your loved one, and so you may have been ignoring your own needs. In the long run, if you’re going to keep helping, you need to take care of yourself, too. WRAP can provide that framework. It can help you identify when you’re putting your wellness in danger, and it can remind you to do what you need to do to stay well. You might also need to brush up on some of the self-advocacy skills discussed in the first chapter of WRAP Plus. You might need more time for your own needs, or you might just need respect. You might need to ask for something from your loved one, from other family members, or from service providers. But being able to self-advocate can improve your life greatly. If you’re caring for someone who’s able to participate in a Family WRAP, that might be another good option. This is especially true if you’re sharing caregiving responsibilities with other people, such as when a spouse and several adult children are caring for someone. Many of the strategies that are helpful for establishing respect, communication, and shared responsibility in families with children also work in this situation. Time after time, we hear from people who say that WRAP has turned their lives around. If you’re a caregiver, WRAP could help turn two lives around. Have you used WRAP to maintain your wellness while caring for an older loved one? We’d love to hear about your experiences. Please share them with us!